Parental responsibility: what does this mean? Parental responsibility can be the mythical creature to the uninitiated. Many people (lawyers and laypersons) say the words, but unless you are in the know, it can be a confusing concept. 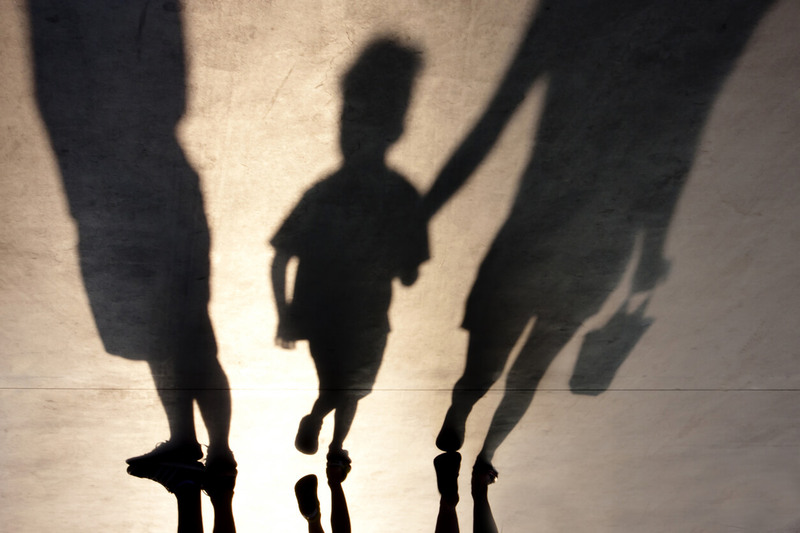 Parental responsibility is a concept enshrined in the Family Law Act 1975. It means all of the duties, powers, responsibilities and authority which by law parents have in relation to children (section 61B). This includes the everyday mundane things like household routines, but most importantly, includes what is defined as “major long-term issues” in relation to a child. Changes to the child’s living arrangements that make it significantly more difficult for the child to spend time with a parent. To avoid doubt, a decision by a parent of a child to form a relationship with a new partner is not, of itself, a major long-term issue in relation to the child. However, the decision will involve a major long-term issue if, for example, the relationship with the new partner involves the parent moving to another area and the move will make it significantly more difficult for the child to spend time with the other parent. In summary, parental responsibility encompasses things like what school a child is to attend, what religion he/she will identify with, whether changes to a name (such as a new surname) shall occur, medical treatment and whether a child is allowed to move interstate or overseas. The Act provides that the presumption is both parents of the child shall share parental responsibility equally. This means that the parents must consult with each other and jointly make a decision about matters concerning major long-term issues for the child. If an agreement cannot be reached, then the parties can apply to the Court and the Court will impose its decision. If the Court is satisfied that a parent has engaged in family violence or abuse of the child (or another child who is a member of the child’s family), the presumption will not apply and the Court will then need to be satisfied that it is in the best interests of the child for the parents to share parental responsibility, otherwise it may order sole parental responsibility to one of the parents. The Court may also order sole parental responsibility to one of the parents if it does not consider it is in the best interests of the child for parental responsibility to be shared. There must be cogent and explicit reasons why the presumption should not apply (for example, the parents cannot communicate effectively or a parent obstructs or undermines the relationship between the children and the other parent). The time a child spends with a parent is not necessarily affected by an Order for parental responsibility. If the Court makes an Order for equal shared parental responsibility, then it must consider whether or not equal time is appropriate, however the Court will make orders about what time a child spends with each parent after determining what is in a child’s best interests and other factors set out in the Act. Do you have questions about matters of parental responsibility? Give one of our lawyers a call today to discuss further. © Copyright 2014 McPhees Lawyers | Disclaimer | Privacy | Bonsai Media | This website provides information only and is not a substitute for legal advice.